The simplest way to visualize and share your ideas. 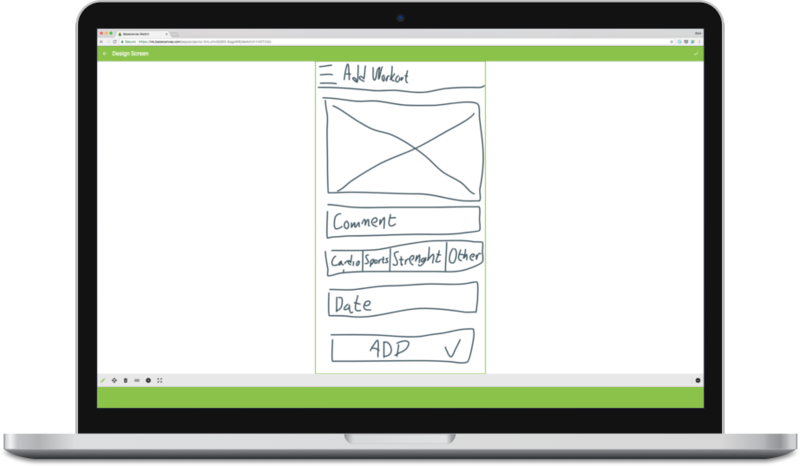 Fast, intuitive and no fuss wireframing. Simple and intuitive sketching. Put pen to paper and bring your ideas to life. Immerse in interactive sketches and explore your ideas. Refine the ideas as you gain new insights. Share interactive sketches with designers, programmers, and freelancers. Turn your ideas into reality. Are you having a product idea? 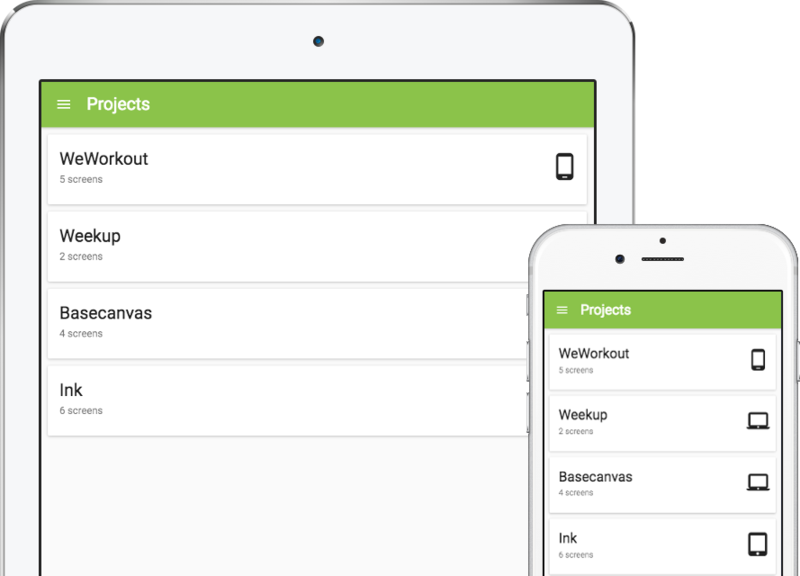 Ink helps you created interactive sketches of your ideas. Let the designers and programmers worry about the details. Spend your energy on the product and the users instead. Don't waste anymore time choosing colors, fonts and shapes when sketching your ideas. Try different variants of your ideas. Explore and refine. We know how difficult it is to build a beautiful product. The hardest part is sometimes knowing where to start. Ink will help you get started with your product. Sketch out your ideas, how it will work and share it with the world. You've done it! Half the battle is won, you have taken the first but most important step in making your dreams come true. Starting. Once you stopped celebrating the fact that you actually started it's time to share the sketches with designers, programmers, and freelancers. It's time to turn your ideas into reality. It's free to get started. Forever. Get started with Ink, absolutely free!